Back in 2013, the emerging biotech field of lab-grown meat products held a tasting of a lab-grown burger which cost a staggering $330,000 dollars. The lab-grown burger was made out of genuine animal cells, yet it didn’t come directly from an animal, being cultured and grown in a lab. While many people were skeptical that industries pursuing the development of cell-cultured meat would create an affordable product anytime soon, researchers and biotech companies say that they are approaching an affordable product. Currently, a pound of lab-grown meat produced by the company Memphis Meats costs approximately 2400 dollars to make, and while this still seems expensive it’s a massive reduction from the over $300,000 that the meat cost only five years ago. Memphis Meats is hoping to have the cost of a lab-grown burger down to around $5 within a few years. Meanwhile, a startup called Future Meat Technologies, based in Israel currently produces around a pound of meat for approximately $360 and believes that they can reduce the cost down to somewhere between $2.30 to $4.50 by the end of the decade. At the rate productions costs have been falling, this may not be such an unrealistic scenario. The creation of lab-produced meat is done by taking stem cells samples from the muscles of an adult animal, placing them in a fertile environment, and then providing them with nutrients. Those who work in the biotech meat production fields, as well as supporters of the technology, argue that improving these techniques could enable the creation of a large amount of meat without having to take more cell samples. The biotech engineers who work to create the meat group the replicating cells together around a form of scaffolding that helps the meat take on the desired shape, so they end up looking like nuggets or patties. The final result is a product that both tastes and looks nearly identical to regular meat burgers. Those who have tasted lab-grown meat say it tastes indistinguishable from regular meat products. Lab-grown meat becoming affordable is a long-anticipated event by environmentalists and animal rights activists, as well as consumers looking for healthier/guilt-free options. 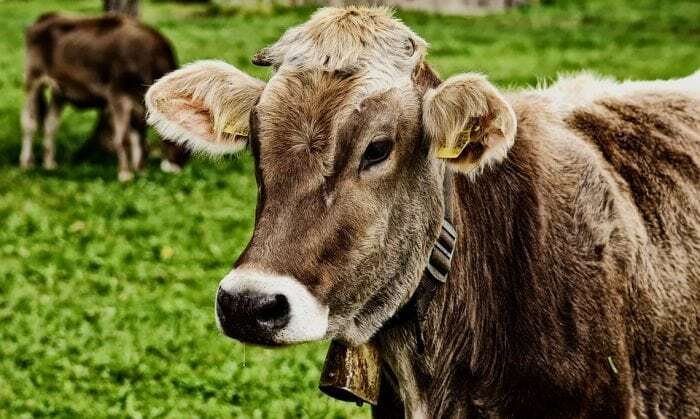 Proponents of cultured meat argue that it mainly avoids the ethical and environmental impacts of regular meat, especially meat from factory farming operations. Furthermore, the benefits of lab-grown meat may include a reduced need for growth hormones and antibiotics used by the regular meat industry. Before giving the lab-grown meat industry the go-ahead, food regulators must decide on an official term for the meat products. Considered terms for lab-grown meat include “artificial meat”, “clean meat”, “alt-meat”, and “in vitro meat”. Yet those associated with meat industries, such as the United States Cattlemen’s Association, oppose the use of the term “meat” to refer to lab-grown meat, with the rationale that labeling the cell cultured products “meat” would confuse or mislead consumers who see the products on store shelves alongside meat coming from traditional sources. 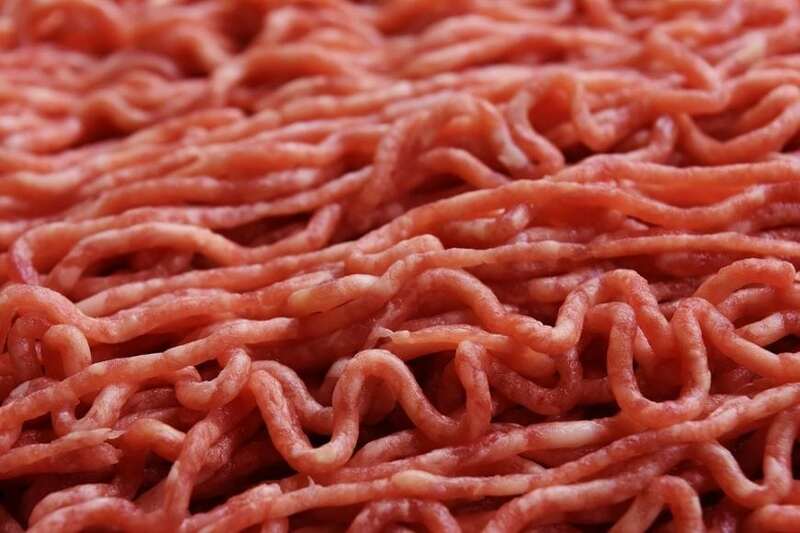 The meat industry is pushing for terms like “cultured tissue” to refer to lab-grown meat. On the other side of the argument, groups like the nonprofit Good Food Institute, which work to promote alternative products to animal meat, want to use the term “clean meat”, which draws attention to the lab-grown product’s equivalent properties and references its more environmentally friendly state. The GFI hopes that the term would make it more acceptable to the public and increase its status. Yet other organizations, such as the advocacy branch of Consumer Reports – The Consumers Union – want more details on how the products are created in order to create a meaningful distinction between lab-grown meat and traditionally farmed meat. The discussion over the labeling/terminology for lab-grown meat seems especially important at the moment, as just recently the FDA discussed the possibility of banning the use of the terms “Almond-milk” and “Soy-milk”. This is another evolution in the debate between the dairy industry and producers of milk substitutes, with those involved in the dairy industry arguing against the use of the term milk, since substitutes don’t come from animals. As for whether or not people would buy lab-grown meat were it affordable, opinions on the acceptability of lab-grown meat seem mixed. Ultimately, consumers will determine how viable lab-grown meat products are in the marketplace. A survey conducted by Michigan State University of approximately 2100 people asked them to indicate how likely they would be to consume products that taste and look exactly like meat but were created with artificially created ingredients. Approximately one-third of those surveyed said they would likely purchase lab-grown meat, while about half said they would be unlikely to purchase lab-grown meat, while the rest expressed some caution (being neither unlikely or likely) about purchasing lab-grown meat. In general, those who made more money were more likely to consider purchasing cell-cultured meat. Those who made more than $75,000 a year were more than twice as likely to say they’d buy lab-grown meat as those who made $25,000 a year. Young people were also substantially more likely to say they’d try lab-grown meat than older people. Those who were between the ages of 18 to 29 were almost five times as likely to say that they’d purchase lab-grown meat products as those who were over the age of 55. Other studies have found different results. A study of 1000 consumers from the US and the UK found that approximately 40% of Americans and 18% of UK citizens said they would be willing to try lab-grown meat if it was available for purchase at a reasonable cost. This figure also includes six out of ten vegans who would be willing to try the lab-grown meat. A third study, done online via Amazon’s Mechanical Turk found that out of 673 respondents to a survey 31% of people said they would definitely try in vitro meat while an additional 34% of respondents said they would probably try in vitro meat. Producers of artificial meats are hoping these numbers will go up after some people begin eating the lab-grown meat and influence others to do it. The advancement of lab-grown meat products moves on just as of some other developments in the field of meat alternative products are occurring. Though veggie burgers have long been dodged by consumers for their distinctly non-meat taste, a recent Canadian fast-food chain has sold completely out of veggie burgers. 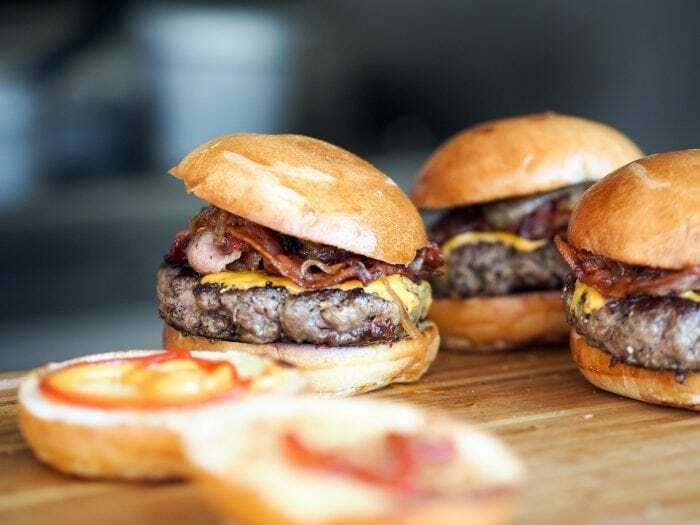 The burgers in question were provided by A&W Beyond Meat, who have tapped into an increasing consumer demand for information about the source of their food and an increasing desire for meat alternatives. As the race to provide alternatives to factory farmed meat heat-ups it remains to be seen how the competing sectors of cultured meat and meat alternatives will interact with one another.